STAUNTON – A local organization will host the area's first gaming class geared toward kids with autism this spring. “That kind of got me thinking that there’s this community out there that needs programming for their kids,” Robertson said. Video games are “equal opportunity entertainment” since the games are accessible for players with a range of mental and physical abilities, he said. 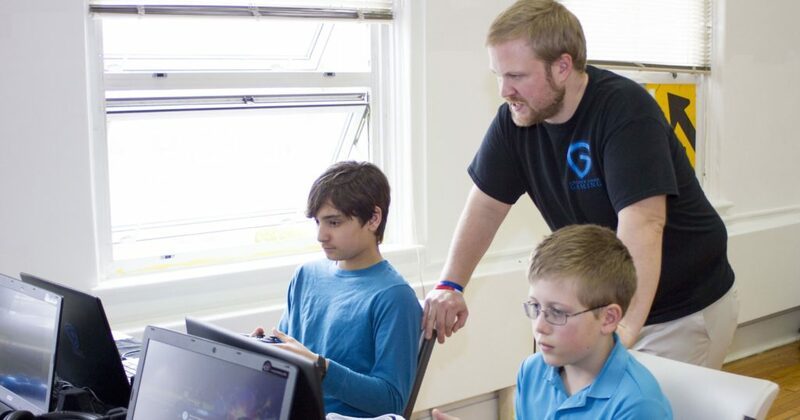 G3 organizers want participants to be creative and use their imaginations, so they decided to focus the class on Minecraft, a game where players create things from different kinds of blocks. Plus, G3 encourages kids to take active breaks from gaming every half hour or so. During the course, they'll play “camp-like” group games together to continue the focus on teamwork and structured socialization, Robertson said. “Embracing this technology that’s here, that’s not going anywhere and making the best of it – that’s sort of what Greater Good Gaming is all about,” Robertson said.